Create a reward system for the successful arrests of poachers. Assist with anti-poaching operations To raise funds to assist Government Departments to combat the illegal killing of the rhinoceros. Conservation Departments are generally cash strapped and law enforcers have 2 000 km to travel per month with official vehicles. 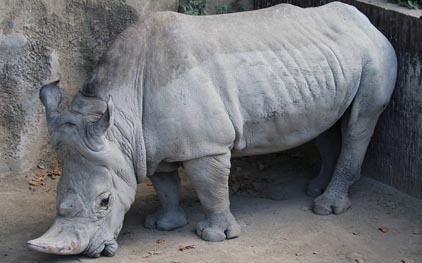 Poachers are using various means to obtain rhinoceros horn for the illegal selling to Eastern markets as traditional medicine. 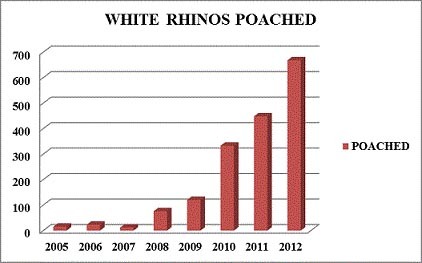 During 2012 a total of 750 rhinoceros were poached. In some cases methods such as game capture drugs and helicopters were used to obtain the horn. A reward of up to R25 000 for information that will lead to the successful arrest and conviction of rhinoceros poachers. Assist law enforcement officers to make successful arrests using DNA technology. 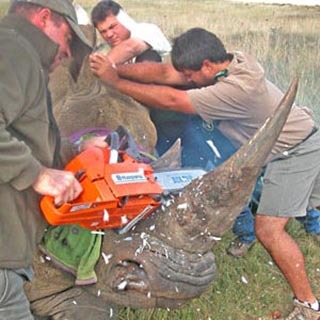 The South African Veterinary Foundation has facilitated a R100 000 donation from SA Breweries to assist in financing forensic tests using this technology to link the horn of a specific rhinoceros to the blood samples of that animal on a database at the Onderstepoort Veterinary Genetics Laboratory of the Faculty of Veterinary Science, University of Pretoria. The implementation of the online drug register (www.drugregister.co.za) for veterinarians in conjunction with the Department of Health is aimed at streamlining the control of immobilizing drugs for wildlife. Diseases like tuberculosis need urgent research. Such research would also be applicable to other species as well. 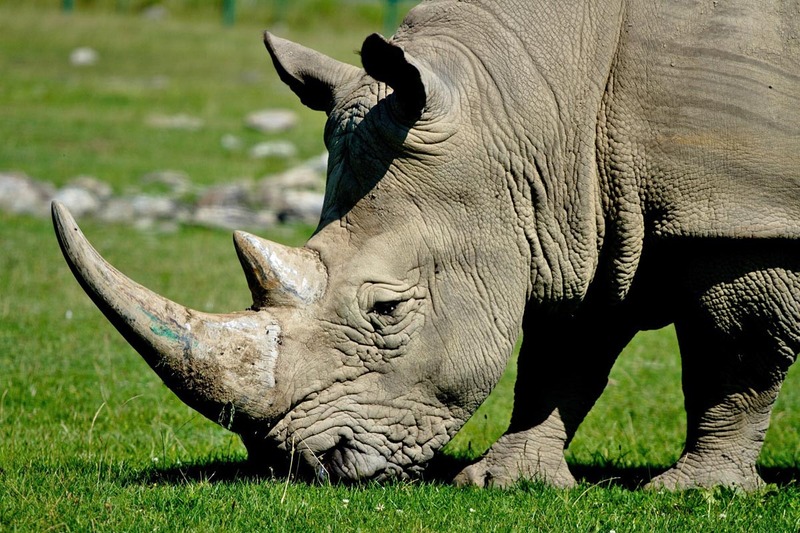 Support research on the biology of the rhinoceros in general. You can support this worthy cause by making a donation. 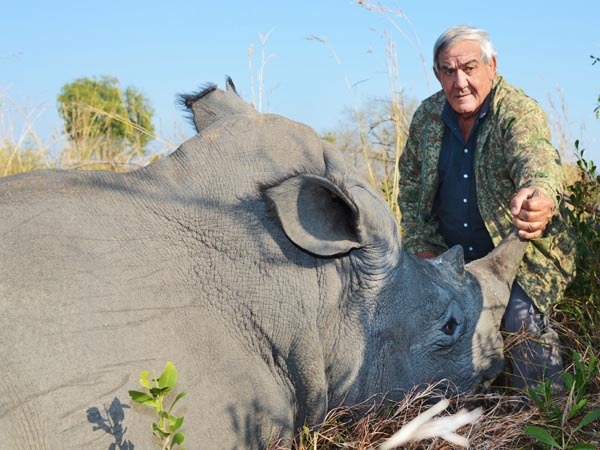 The South African Veterinary Foundation has taken hands with rugby player of the century, Frik Du Preez, who established the Frik Du Preez Rhino Fund to help fight the battle against rhino poaching and assist with the ancillary processes and challenges around rhino poaching. 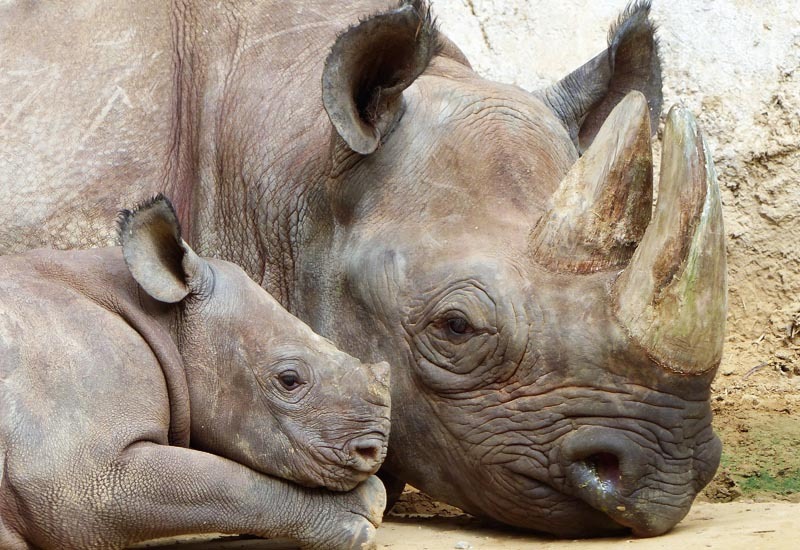 A percentage of the funds raised by the Frik du Preez Rhino Fund comes to the South African Veterinary Foundation’s Rhino and Conservation Fund which is applied towards research related to rhino conservation. One of the projects funded by the SAVF was the establishment of a baseline blood parameter value for healthy rhinos. 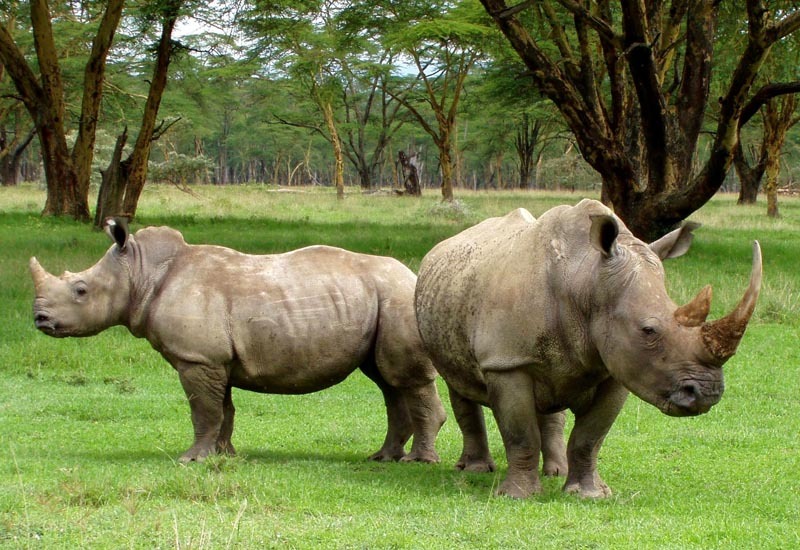 This information allows veterinarians that arrive on a rhino poaching site where the rhino is still alive, to determine whether it is feasible to try and save such a rhino’s life, or whether the damage done by poachers is of such an advanced nature, that the animal should rather be put to sleep.